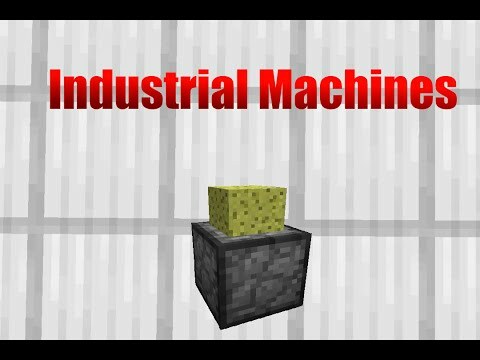 Use this command to add 8.5 different machines that you can build in your survival world! Includes the quarry, iron forge, mechanical sponge, freezer, fire box, block grinder, treecutter, and auto-harvester! Also includes bonus 'boat bombs', because why not? @pes Wat do you mean?